What do you get when you mix one of the hottest comedians in the game right now and the last black unicorn and put them together in one movie? You get Night School, a comedy film so hilarious that it will leave everyone in the theater in stitches. 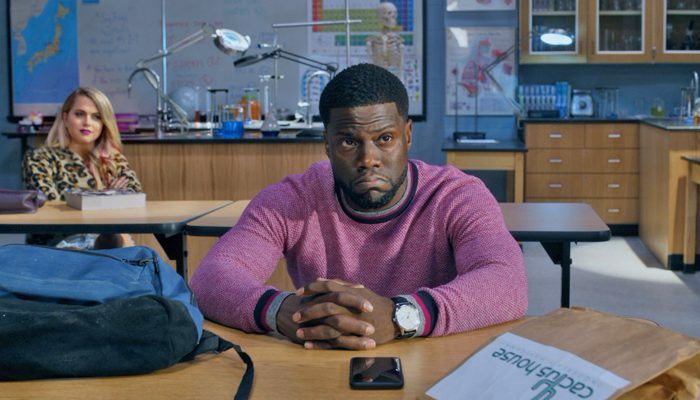 Night School follows Kevin Hart as he attempts to get a job as a stock broker. However, due to the fact that Hart dropped out of high school and never earned his diploma, his chances of getting the job are very slim. To get his shot at his dream job, Hart must enroll into night school and earn his GED. 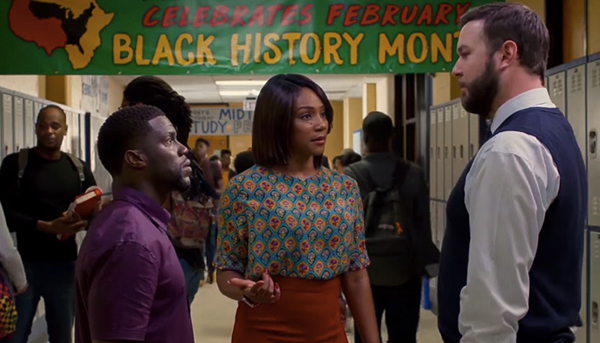 With help from his teacher, played by Tiffany Haddish, Hart is sure to pass night school. Hart and Haddish together in a movie is nothing but comedy gold. Judging from the hilariousness of the first trailer, these two have the perfect comedy chemistry that is sure to make this film a hit. With Haddish and director Malcom D. Lee reuniting again after working together on the smash film “Girls Trip,” Night School is expected to be the hit comedy film of the year.